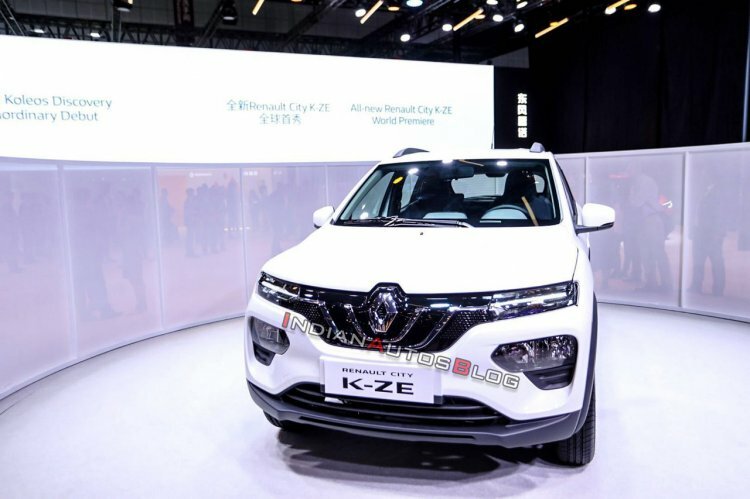 The Renault Kwid EV broke cover as the ‘Renault City K-ZE’ at Auto Shanghai 2019 today. It will go on sale in China in the second half of the year. 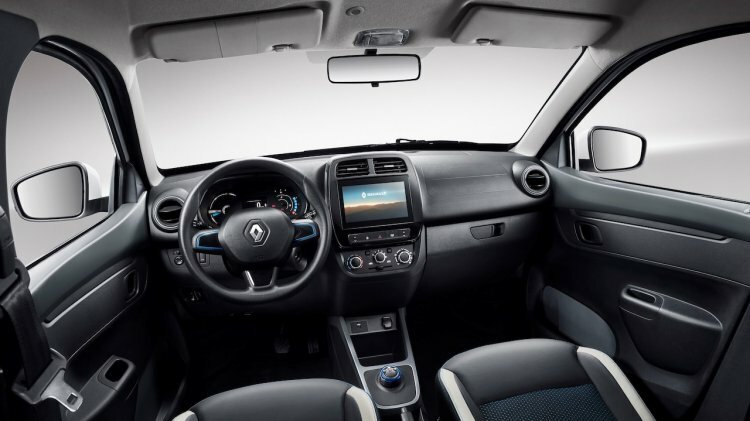 The Renault City K-ZE is expected to have a range (NEDC) of around 250 km. As we had reported last week, there are two versions of the production version of the Renault K-ZE concept from 2018 Paris Motor Show, one to be sold as a Renault model and one to be sold under the Venucia brand. The former is the City K-ZE and the latter is the all-new e30. The Renault City K-ZE is differentiated from the Renault Kwid with various different designed soft parts. The main distinguishing elements are the unique front light setup that makes it look way more assertive and the oddly shaped closed off upper grille with plenty of chrome on it. Inside, it features a distinctive instrument cluster, a bigger, 8-inch touchscreen infotainment system with 4G WiFi and a rotary gear selector. The Renault City K-ZE has a 2,423 mm-long wheelbase and offers 150 mm of ground clearance. Complete specifications aren’t out yet, but it has been officially confirmed that its battery pack takes 4 hours in slow charging to charge to 100% but only 50 minutes in fast charging to charge from 0% to 80%. This battery pack is expected to deliver a range (NEDC) of around 250 km. More details should surface closer to the Chinese launch. The Renault City K-ZE's battery pack takes 4 hours in slow charging to charge to 100% but only 50 minutes in fast charging to charge from 0% to 80%. While the 2019 Venucia e30 is a China-only model, the Renault City K-ZE is a global model. The Indian launch of the A-segment EV is unlikely to take place anytime this decade.